All the trends and industry innovations come together in one place at Paperworld. For major brand manufacturers or international newcomers, Paperworld, with its unique product diversity, is the most important industry meeting point and source of inspiration for the wholesale and retail trade as well as for corporate buyers. 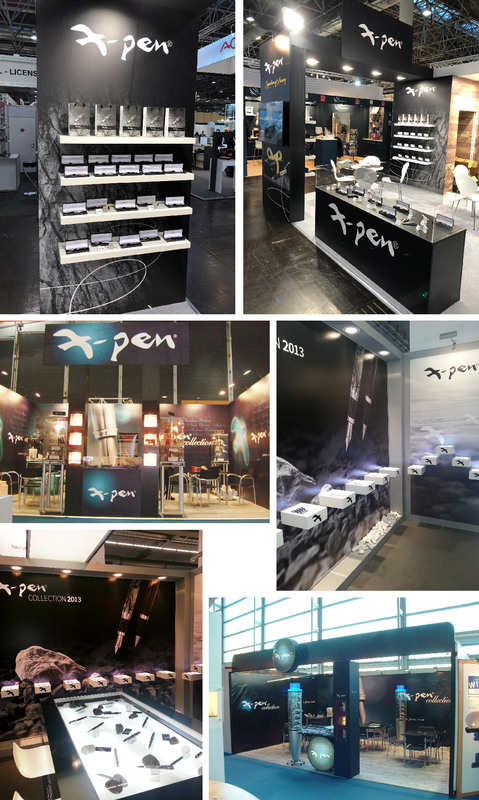 X-pan participated in the international Paperworld exhibition and was very praised for its elegant design and product comfort. In the important and growing industry that includes the wholesale and retail trade as well as corporate buyers, X-PEN constantly invests in developing new models and special series. By researching the world's new trends and adopting advanced technologies the brand's pen are becoming an important players in today's international market.